Born 1980 in Karl-Marx-Stadt Germany. Educated at the Burg Giebichenstein Kunsthochschule Halle he graduated 2012 with a Master of Arts Degree in Virtual Reality & Multimedia Design. 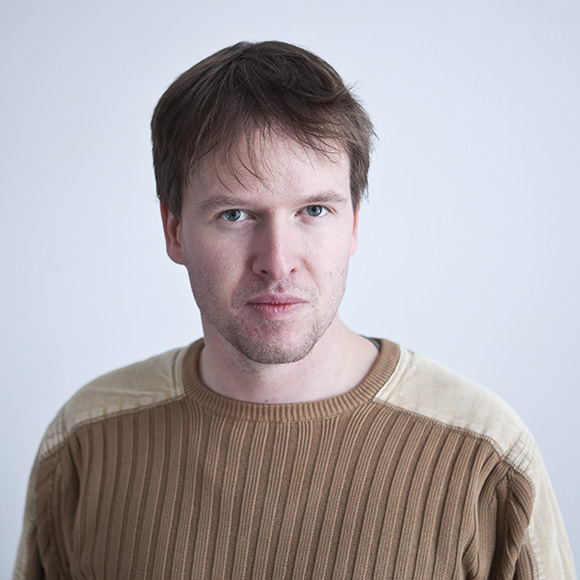 He is a Freelance 3D Artist and Interaction Developer. Everything on this site is creative property of it's respected owners and makers. Me and frinds i am working for. Don't use anything or parts of it without permission, thanks.